Get that mid-day perk-me-up in a different texture with the new Starbucks Coffee & Milk Tea Panna Cotta Frappuccino and Green Tea Panna Cotta Frappuccino. Featuring a rich and dense velvety panna cotta, these smooth drinks are a great accompaniment as you effortlessly glide through your day. Starting from today, these two beverages will be available at all Starbucks stores islandwide for a limited time, while supplies last. The familiar milk tea gets a delicious new twist. Meet the new Coffee & Milk Tea Panna Cotta Frappuccino. Silky panna cotta fills the base of the cup before a creamy mix of rich espresso and milk tea Frappuccino® is added atop the pudding. The drink is then finished with whipped cream and a light dusting of milk tea powder. This new Frappuccino® is sure to satisfy your cravings with the incredibly smooth and creamy texture of the milky and delicious panna cotta pudding. Related Post: Starbucks launches Pistachio Bon Bon Cream, Milk Tea Panna Cotta Cream, new breakfast items and more! 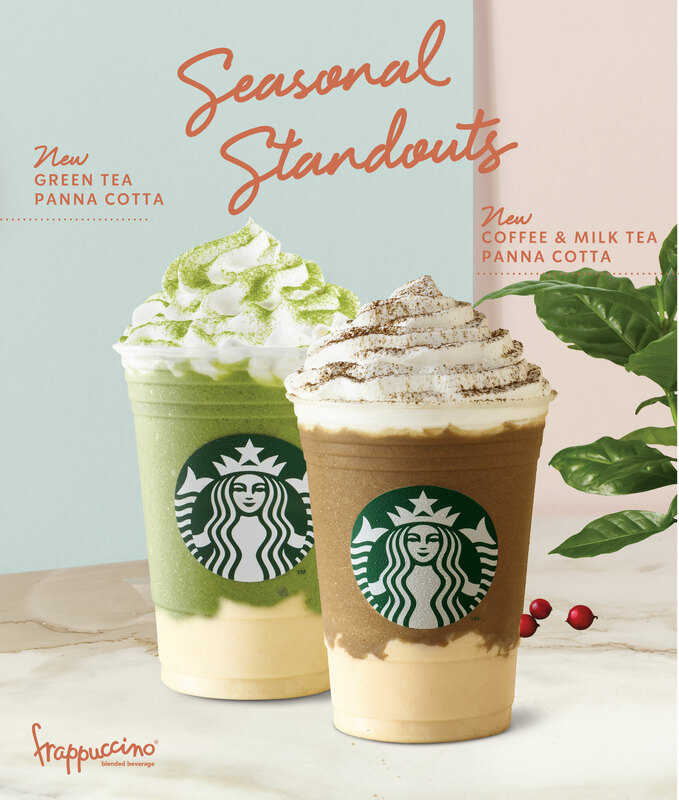 Cheers to more panna cotta goodness with the new Green Tea Panna Cotta Cream Frappuccino. Featuring Starbucks popular, aromatic Green Tea Frappuccino, layered over milky and delicious panna cotta pudding, topped with a dollop of whipped cream and a sprinkle of green tea powder. This delicious concoction will leave you craving for more. 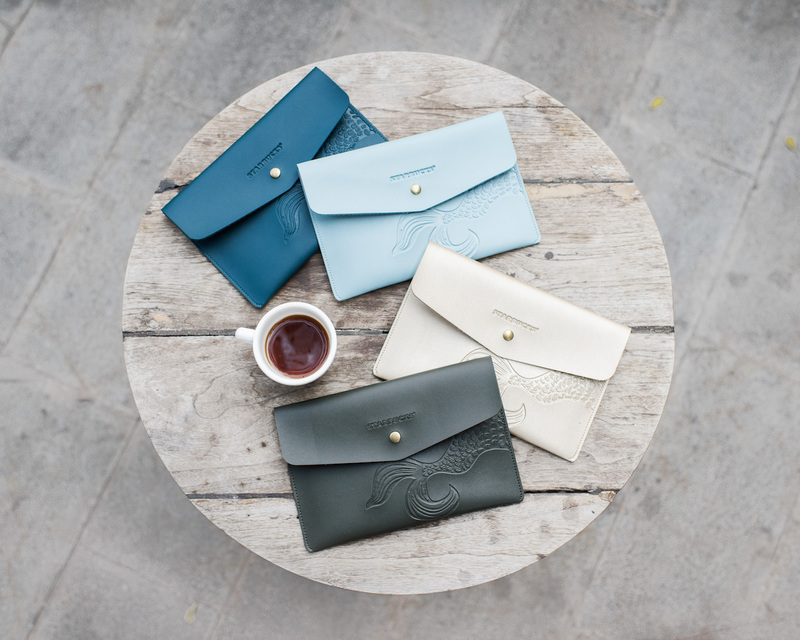 The popular Starbucks Siren’s Tail Clutch makes a comeback this season with four new colors to choose from – Peacock, Blue, Gold, and Army. 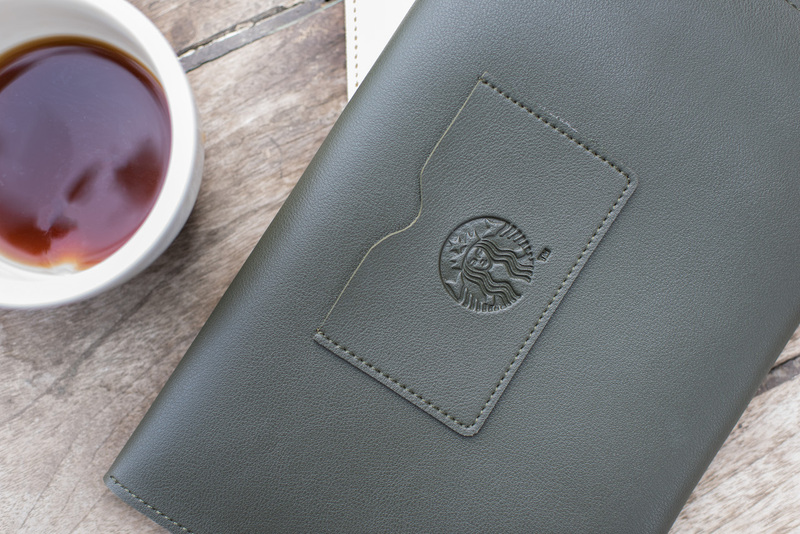 Featuring the iconic Siren’s Tail on thefront, the back of the clutch features a handy slot to hold your Cards – giving you easy access to your Starbucks Card. 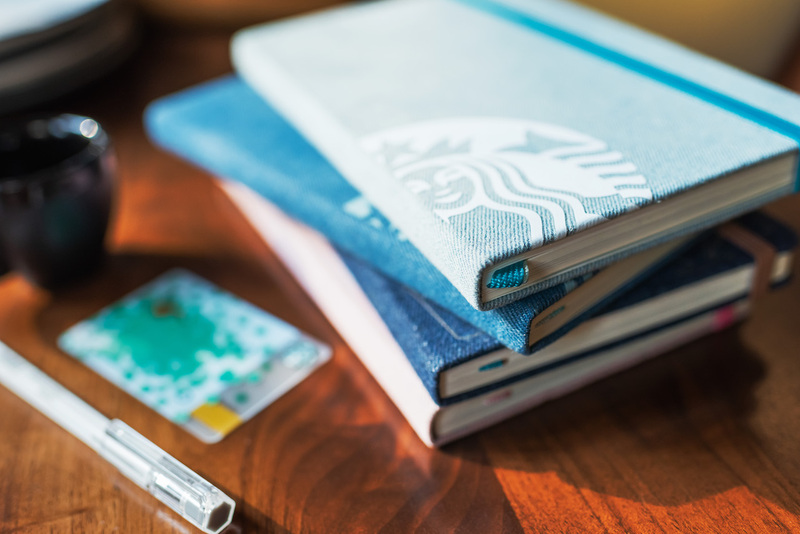 The highly-anticipated Starbucks Moleskine 2019 Planners are now in stores from September 25 at $38.90 (each). Featuring denim covers, these planners are available in two designs, with two different colors for each design. 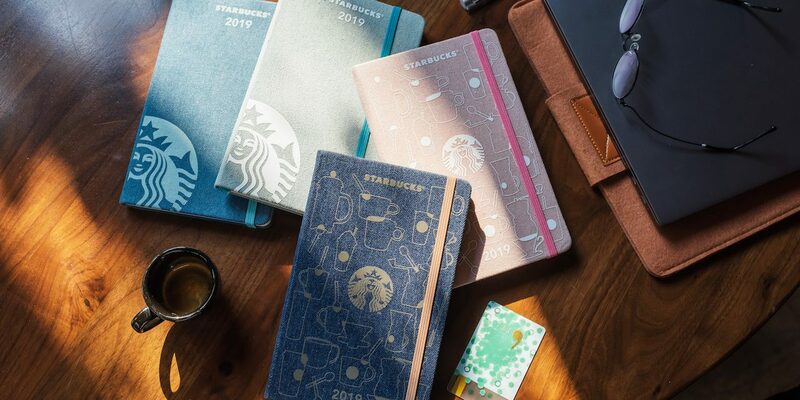 What’s more, each plannercomes with an exclusive 2019 Starbucks card, too. 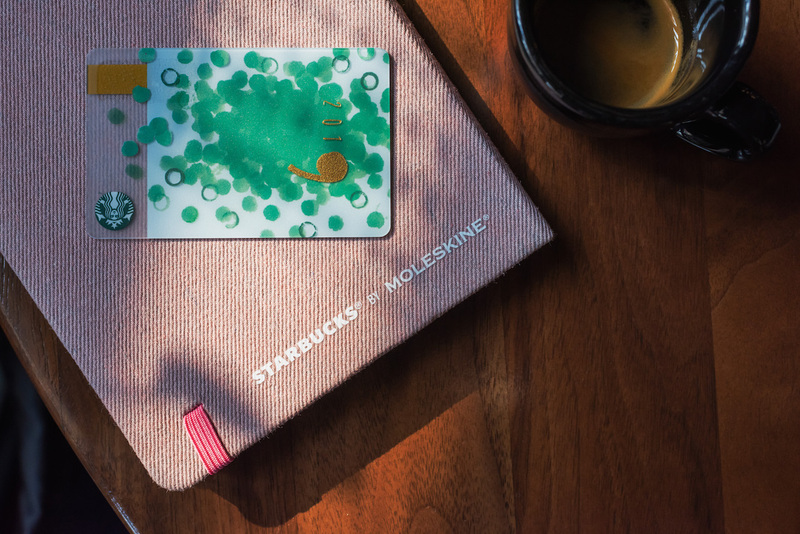 Customers can purchase the planner for $38.90, or at a discounted price ($28.90) when reloading or purchasing any Starbucks Card with $30 credit at any Starbucks store. Starbucks launches Pistachio Bon Bon Cream, Milk Tea Panna Cotta Cream, new breakfast items and more! NextIs a Quick Divorce Settlement Possible in Singapore?